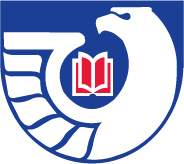 Kent State University's Federal Depository Library selects about 49% of the total items offered through the Federal Depository Library Program. For more detail on how the collection is structured, please refer to the document below. As part of the FDLP, Kent State University Libraries provide access to a broad range of government information with professional assistance from librarians. Not sure where to start, ask a staff member! Follow the link below for access to high-quality copies of key documents to U.S. democracy. 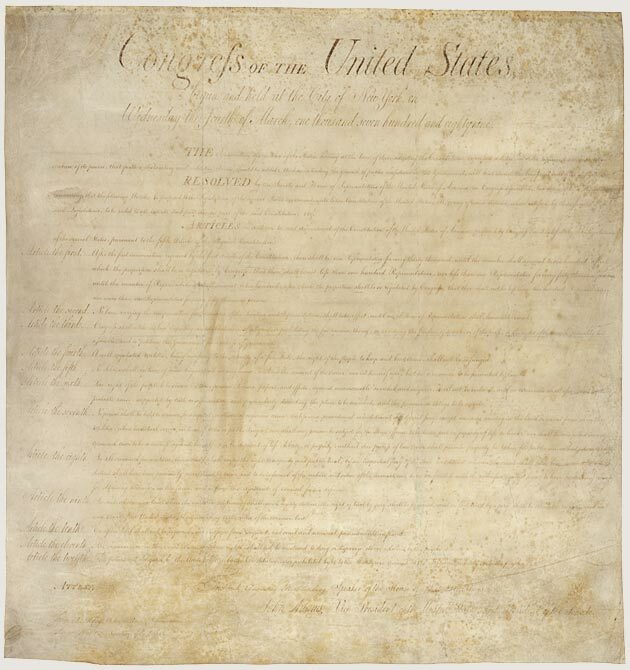 Link to a collection of the fundamental documents of U.S. democracy. Use KentLINK to search for government resources in Kent State University Libraries' catalog. KentLINK is the library catalog for all 8 campuses of the University. It identifies what books, journals, government publications, and media (computer files, films, CDs, etc.) are owned and indicates their availability. This is the U.S. government's official portal to federal and state information online. It offers a subject directory as well as a search engine that will search federal, state, or a particular state' s web sites. 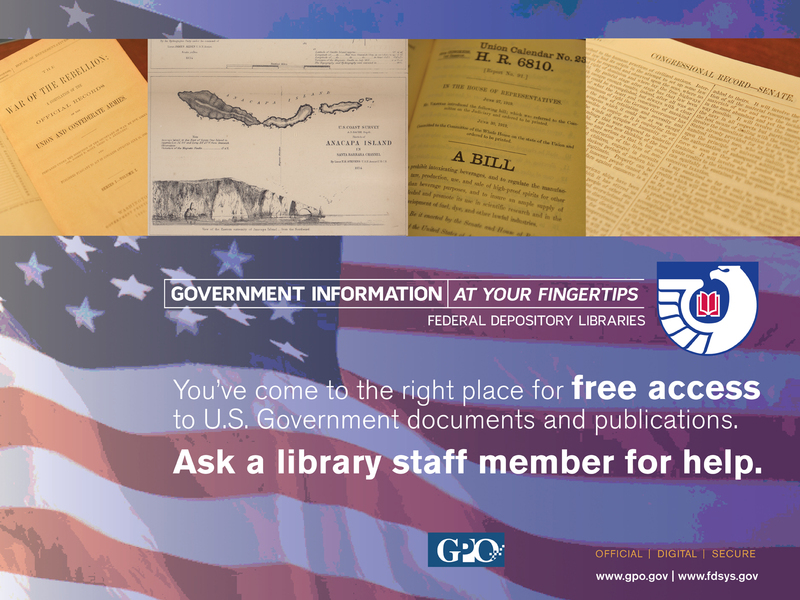 Provides free online access to official publications from all three branches of the Federal Government. From the U.S. Government Printing Office. This is an excellent gateway to economic and population census data. Data are available for download, in customizable tables or in thematic mapped. The site provides access data from the Decennial Censuses, the Economic Censuses, and the American Community Survey. This page serves as an educational and entertaining introduction to government information for kids. Includes descriptive records for historical and current federal publications and provides direct links to those that are available online.